1-30-15 Today’s Tarot is the Nine of Earth. Do not doubt yourself today. You will make the right decision that leads where you are supposed to go. 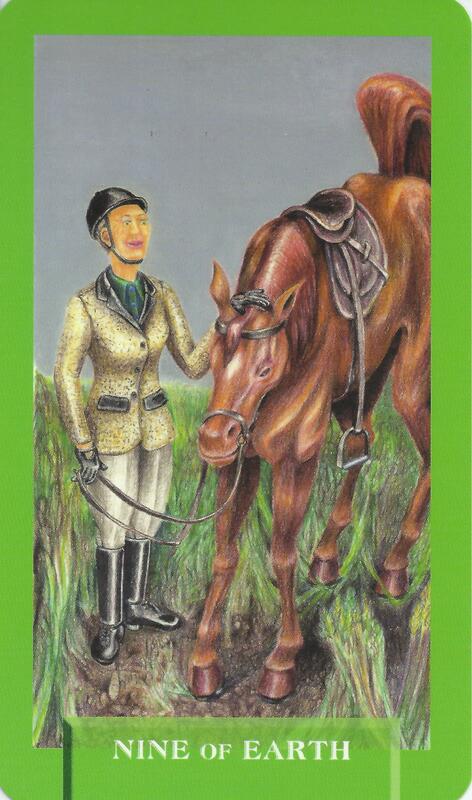 This card is about abundance and independence.